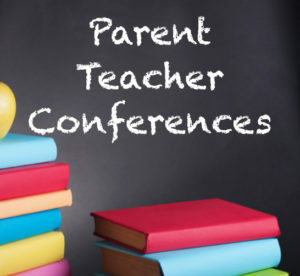 Spring semester parent-teacher conferences will be on Thursday, February 8th from 1:30 pm to 5:00 pm. KG-8th grades will be dismissed at 12:36 pm and Pre-K at 12:20 pm. There will be no after school programs. https://harmonypublicschools.network/hsalubbock-new/wp-content/uploads/sites/124/2017/10/HSA-Lubbock-white-letters-300px.png 0 0 Central Office https://harmonypublicschools.network/hsalubbock-new/wp-content/uploads/sites/124/2017/10/HSA-Lubbock-white-letters-300px.png Central Office2018-01-23 15:20:222018-01-23 15:20:22GATE (Gifted and Talented Education) Announcement! We have been working hard to complete our school garden project for more than a year. With your help, we have completed the first phase of the project with outdoor grow beds and fruit trees. Now we want to work on the second phase of our project which includes a commercial grade all season greenhouse and an outdoor classroom. Both the greenhouse and the outdoor classroom will be used not only for gardening but also for other subjects like science, engineering, math, art, etc. The school garden will be available to students and parents during the summer to harvest organic healthy food. School greenhouse project will cost about $25,000 and include a 48ft by 30ft commercial grade all season greenhouse with heating and cooling systems, a 250 fish and 250 ft2 growing beds capacity aquaponics garden, 500 ft2 of regular grow beds, 500 ft2 of space for student classroom work benches and storage cabinets. The greenhouse will be available for all students all year around for learning projects and to grow plants. The outdoor classroom project will cost about $10,000 and will provide the space for outdoor classes for all students and subjects. Students will be able to go out to enjoy the nice garden environment during the school day or on the weekends. Please help us to complete these projects to provide a nice school garden environment for students and the community by either donating to the school activity fund and/or reaching out to other persons or businesses for donations. Persons or businesses who donate any amount more than $100 to the project will be honored by permanent donation name plates on the greenhouse and/or on the outdoor classroom walls. Larger donations will be honored with additional signage. Please contact us for details. 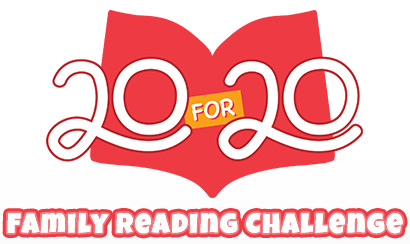 The movie field trip for the winter break 20/20 reading challenge will take place on February 2nd at 9:00 am. Please look out for the permission slips coming home this week. Parents who would like to join the field trip should contact the front office.